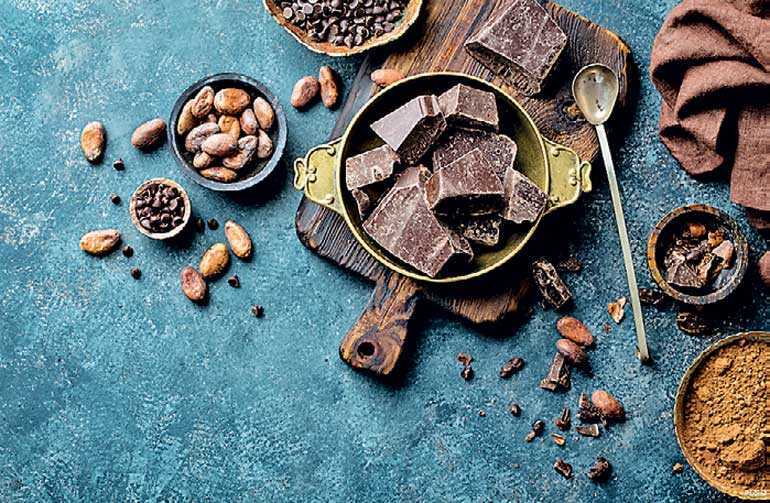 Hilton Colombo Residences has announced a month of chocolate as its seasonal specialty produce for August 2018 at BASICO Bar Lounge. The objective of this initiative is to look at the health aspect of each seasonal produce and how it can be used in daily dishes. The high tea at BASICO will feature a range of speciality seasonal produce for both sweet and savoury variations which will be paired with a range of tea. The high tea will be made available every Thursday and Friday, from 4-6 p.m. at BASICO, priced at Rs. 1,800 nett per person. Speaking of the seasonal specialty produce, Hilton Colombo Residences Food and Beverage Manager Priyal Wijesuriya said that this promotion will help to connect with cultural relevance in South East Asia. “Chocolate is always a popular choice of ingredients that is used daily, but its benefits are less known. This month we will introduce it in our dining experiences to emphasise on its benefits to health with sweet and savoury offerings,” said Wijesuriya. For more information, please contact Janaka Fernando, Restaurant Manager, on 0766-127-783/0-115-344-644. For more information, visit www.flow.lk or find FLOW on Facebook.